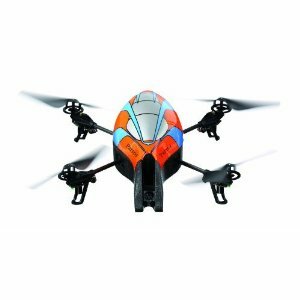 Parrot AR.Drone Outdoor Hull: a cool accessory if you plan to use your toy outdoors. 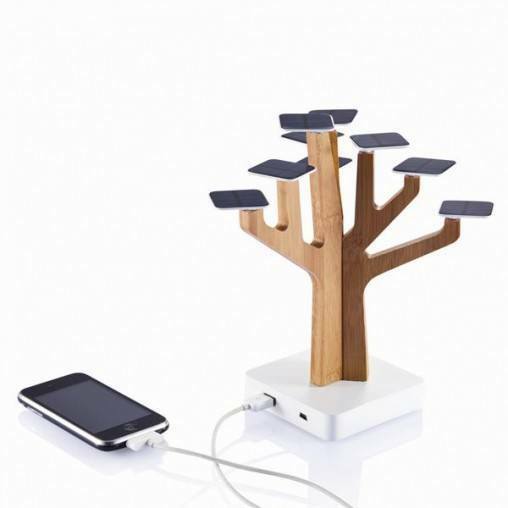 It is light-weight and reduces wind resistance. 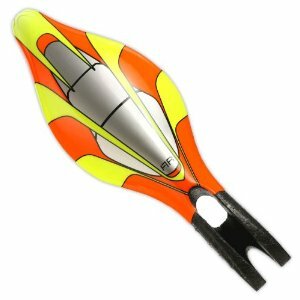 Parrot AR.Drone Indoor Hull with Stickers: adds to your Drone’s life and will protect you from piloting mistakes. 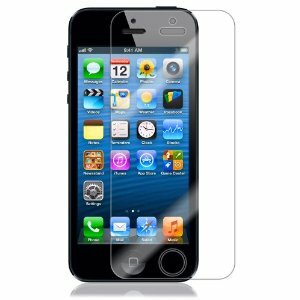 It is made of EPP and very light in weight. 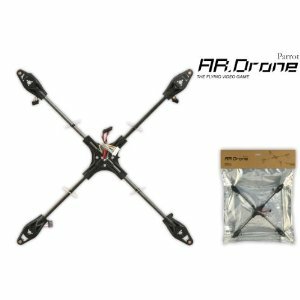 Parrot AR.Drone Replacement Gear with Shaft Set: accidents are inevitable when you are dealing with remote control devices. 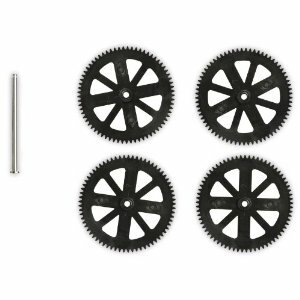 Having replacement parts such as these can help you fix any issues with your drone quickly. 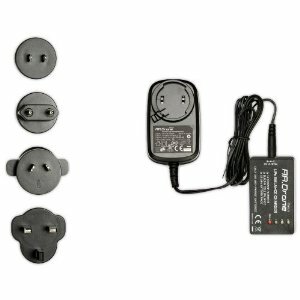 Parrot AR.Drone Replacement Battery Charger: if you happen to have lost your original battery charger, this replacement unit can help. 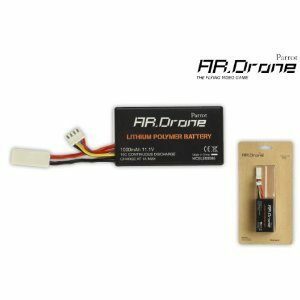 Parrot AR.Drone Battery LiPo Replacement Battery: a 3 cells high grade Lithium-Polymer battery (1100 mAH) capacity for your drone. Never hurts to have an extra battery around. Parrot AR.Drone Repairing Tools: have had an accident with your drone? 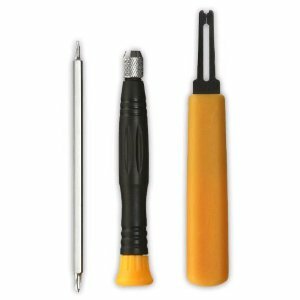 These tools enable you to get started with fixing your toy. 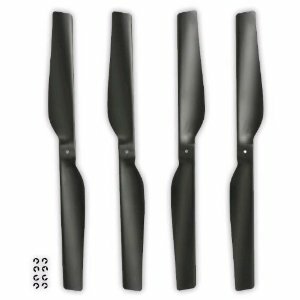 Parrot AR.Drone Replacement Propellers: these are handy if you have damaged your drone badly. They are made to optimize power consumption and thrust as far as your drone is concerned. 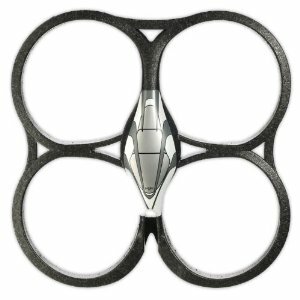 Parrot AR.Drone Central Cross Piece: the most central part of your AR.Drone Quadricopter. Use these to fix your damaged drone. Please add your accessory suggestions and drone videos below (video comments enabled).